From ancient tombs to colorful old towns and fortresses, discover the best attractions in Bulgaria to visit for an immersive Balkan experience. 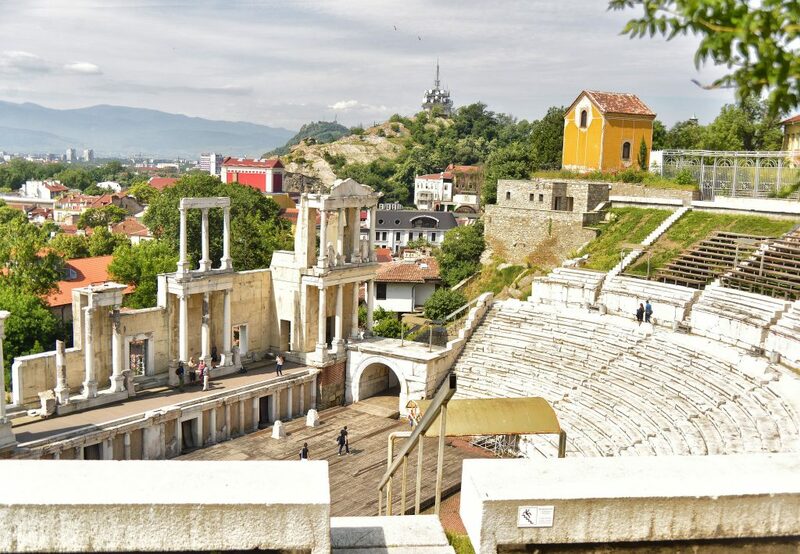 The imposing structure of the Ancient Theater in Plovdiv’s Old Town has been well preserved, dating back to I century AD. Theatrical performances and gladiator fights took place here, as well as important gatherings of the local government. Come during the summer months to enjoy opera or live music, seated on the ancient stones. Tsarevets Fortress was built where the palace of the Bulgarian king (referred to as tsar ) once stood, over 800 years ago. 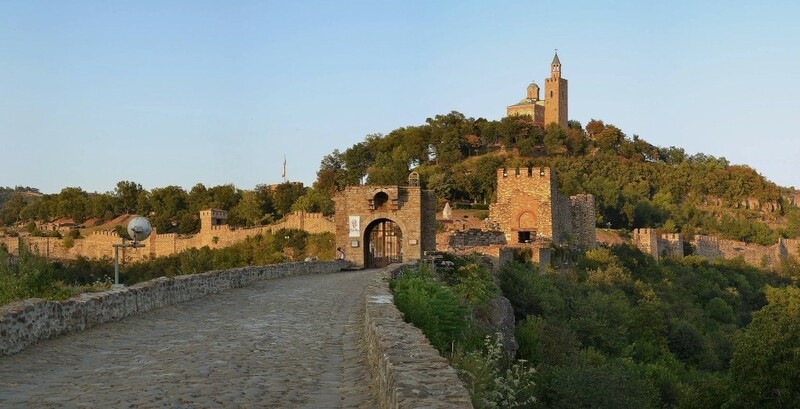 Climb the Tsarevets Hill and check out the Tsarevets Museum Reserve. If you’re planning ahead, co-ordinate your visit with the Sound and Light show (for upcoming dates, check the local Tourist Office). 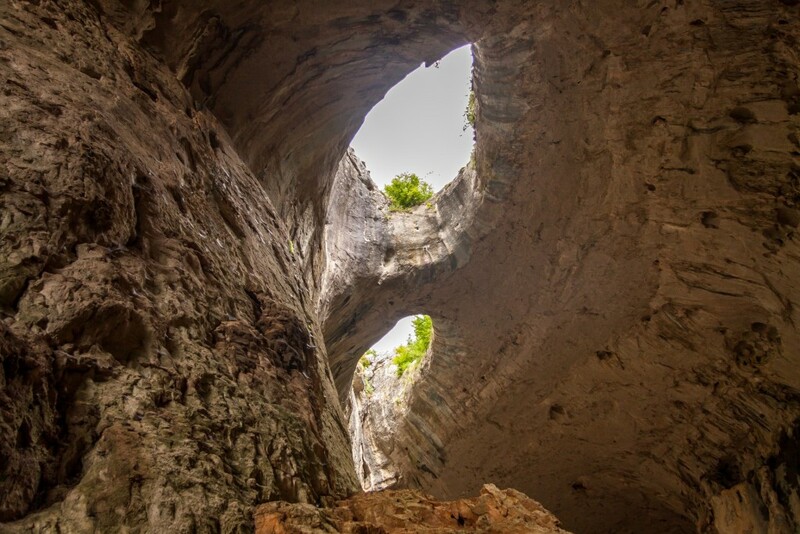 Prohodna Cave is a favorite spot of both tourists and rock climbers , due to its unique structure. Look up to see the two openings in its ceiling, which look so much like a set of eyes that the locals began calling the cave ‘The Eyes of God’. It’s even more impressive on a bright night, with the moon shining through the so-called eyes. 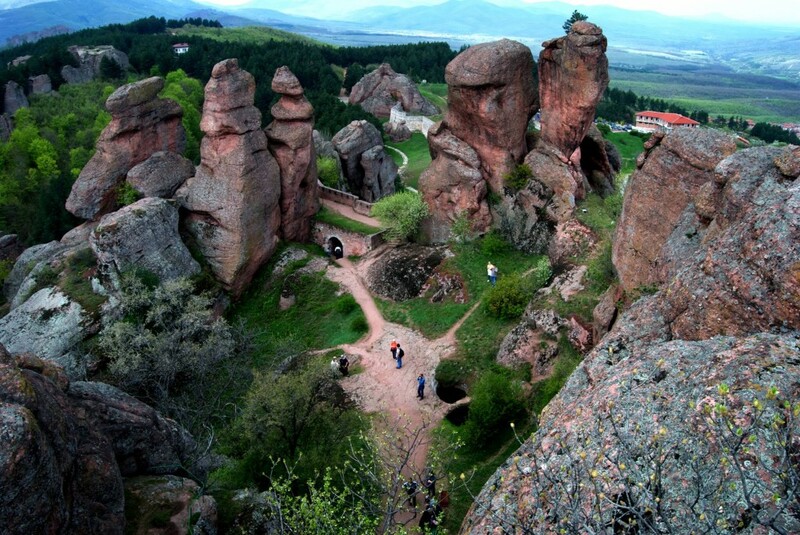 There are some spectacular rock shapes around the small town of Belogradchik and like clouds in the sky, they can resemble animals, people or unusual objects, if you look hard enough! What makes the Belogradchik Rocks even more alluring is its very own fortress, built within the rocks with walls, floors, and stairs. The view from the top is phenomenal. 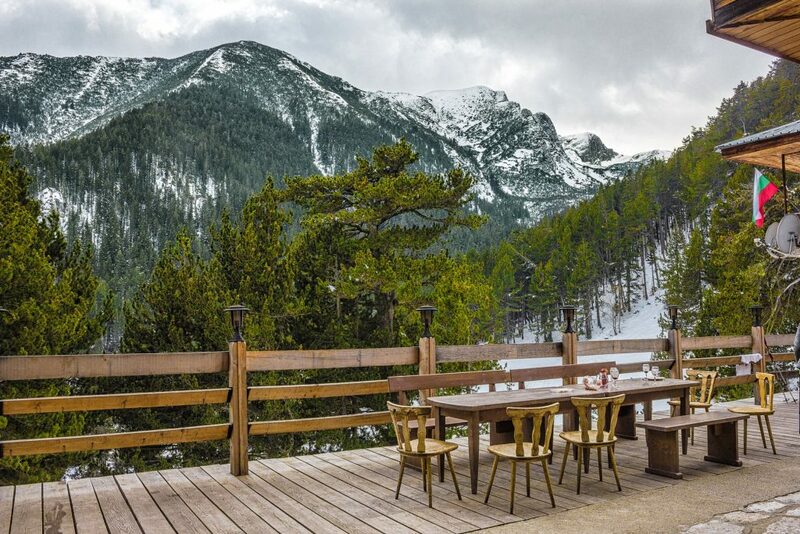 Pirin is one of the most popular Bulgarian mountains for hiking. It’s no surprise many visitors claim it stole their heart, as the landscape is mainly Alpine rock, with deep blue lakes dotted all around. There are many hiking trails within the national park; Koncheto Ridge being a particularly challenging one. It’s a good idea to bring a map and compass. These waterfalls almost look artificial, they are so postcard perfect. The turquoise water makes a beautiful contrast against the snow-white rock brinks of the cascades. More than 800 years ago, hermits carved caves out of the rocks and lived in them. 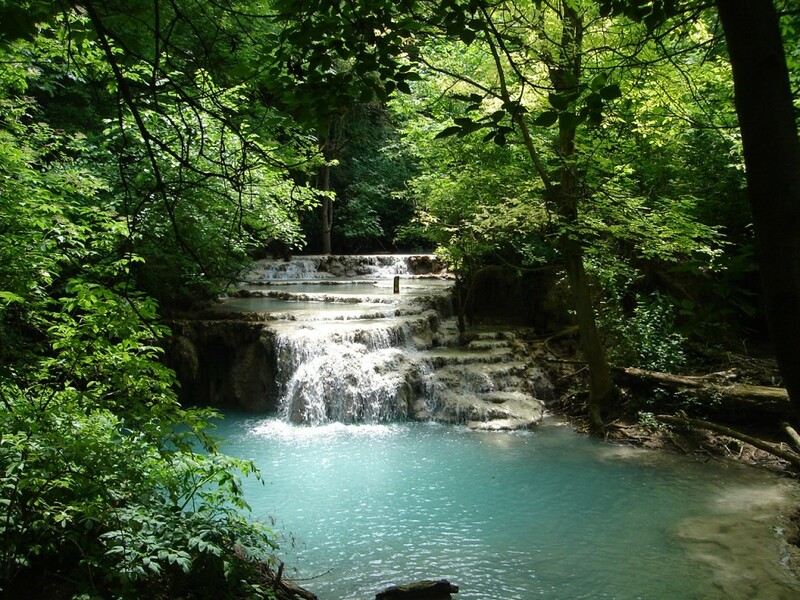 Krushuna Waterfalls are located in Northern Bulgaria, near Letnitsa village. One of the most cultural spots on the Bulgarian Black Sea coast is the palace in Balchik and its impressive botanical gardens. The palace belonged to the Romanian queen Maria, who was at the time ruling these parts of Bulgaria. 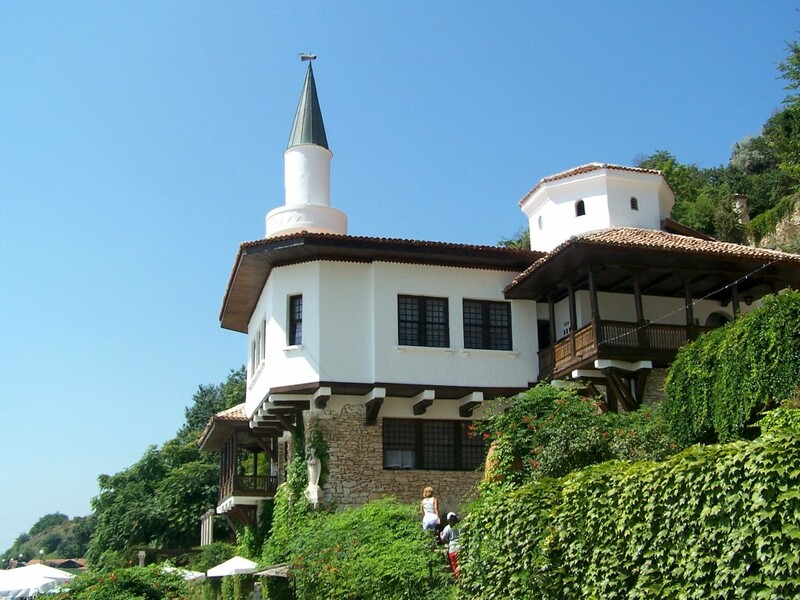 She loved Balchik so much she made her own spiritual haven. Koprivshtitsa will twist your tongue with its hard-to-pronounce name but it’s worth the effort because it’s one of the best preserved Revival-period towns. 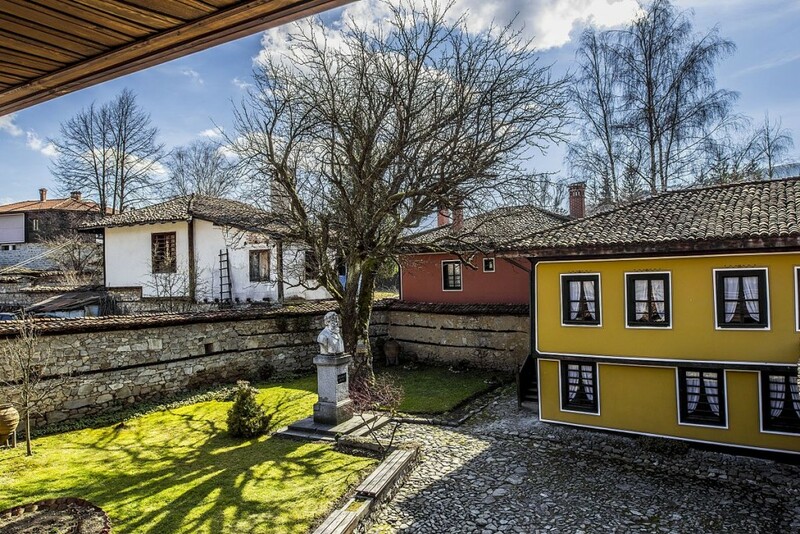 Stroll past the colorful houses and visit one which has been transformed into a museum, to soak up the historical atmosphere and learn more about how the Bulgarians gained their liberty. Sveshtari Tomb is a UNESCO-protected ancient Thracian site, discovered in 1982. It was built for the purpose of a royal funeral, although archaeologists are not sure of the name of the deceased. The most impressive feature inside is the ten female figures with their arms up, appearing as if they are supporting the ceiling. Bulgaria is known as The Country of Roses and there’s a specific area where most of the rose fields are located; the Rose Valley near the town of Kazanlak. 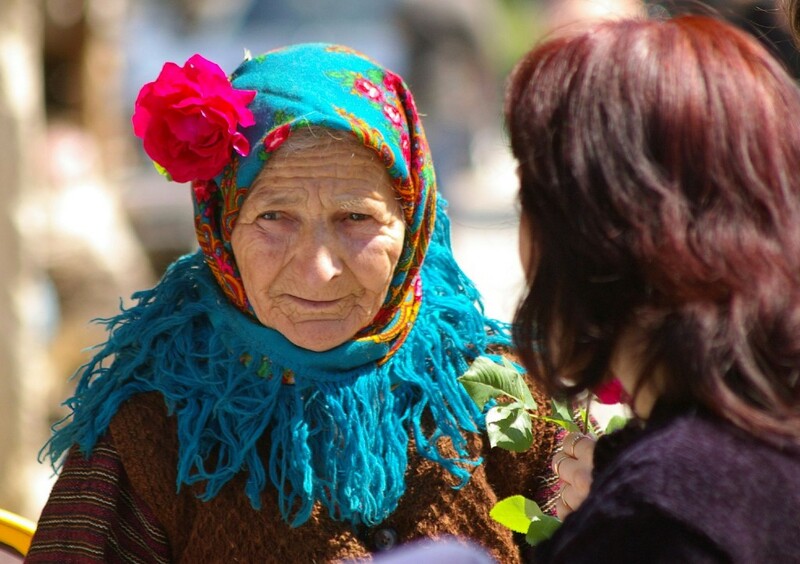 Every year, for a whole month – mid-May to mid-June – the Rose Festival fills the air with the sweet scent of rose blooms. Tourists are welcome to join the rose-picking process, as long as they’re prepared for the early start, as the best time to do it is sunrise. 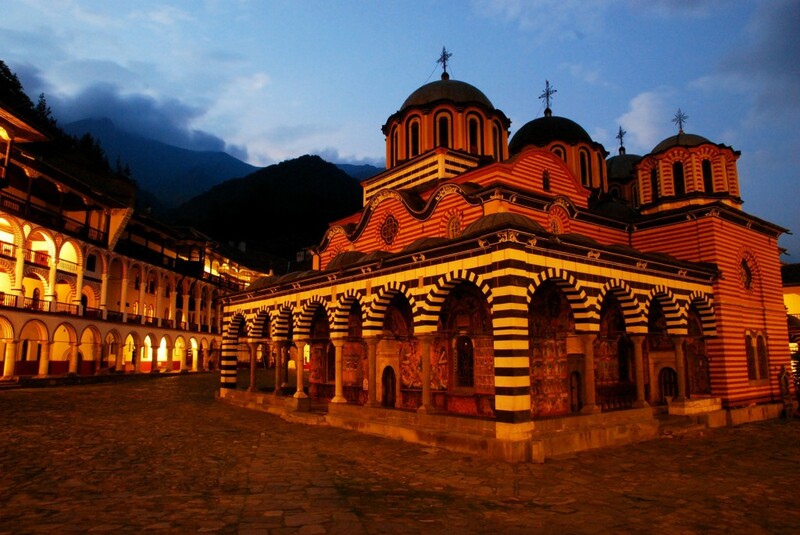 Rila Monastery is the biggest Bulgarian monastery, established in X century by the Bulgarian Saint and hermit Ivan of Rila. Part of UNESCO heritage, it is one of the most significant cultural, religious and architectural sites in Bulgaria. Besides the monastery buildings, there’s a fortification tower in the monastery court.